In the UK alone an estimated 4.5 million tonnes of wood waste is generated annually. The construction and demolition sectors accounts for more than half of this. 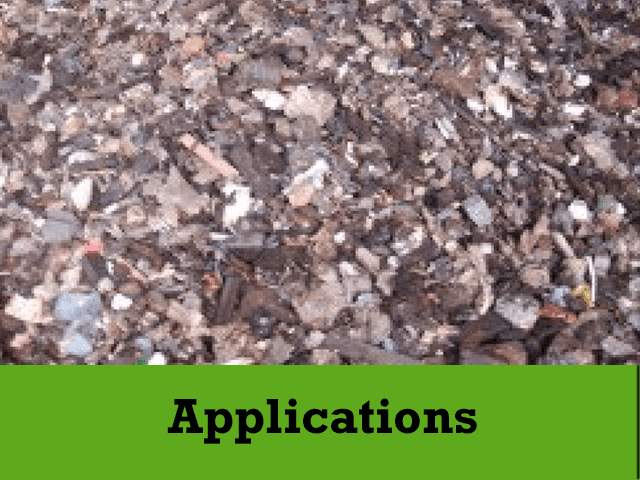 Increase in landfill charges and the expense of haulage has encouraged wood waste processors to consider alternative options to disposal at landfill such as recycled wood for the creation of re-useable products such as panel boards or valuable biomass fuel for large power stations. 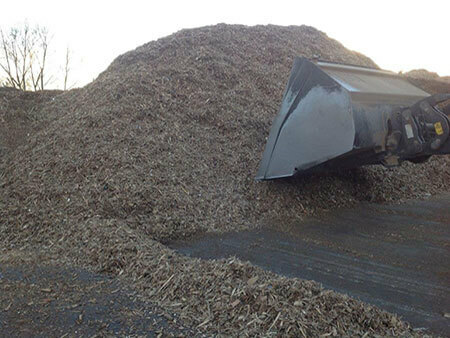 In the UK there is a continual growing demand for recovered wood within Biomass facilities due to fuel prices, access to finance and legislation, however non-combustible contaminants such as nails and grit can cause additional wear to biomass facilities therefore treatment of the wood waste to remove contaminants is required. 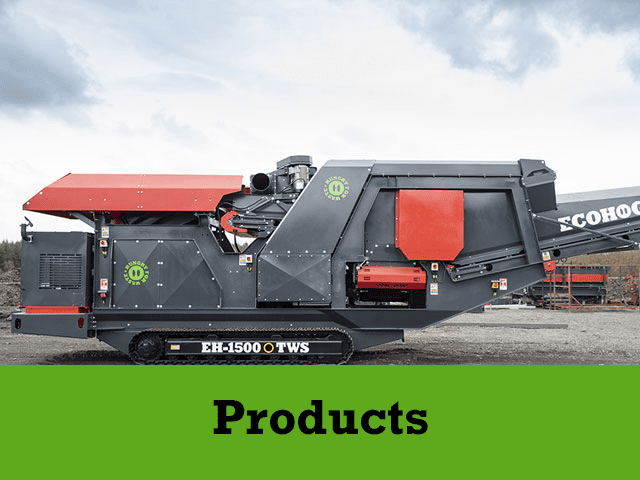 The mobile HogMag Eddy Current Separator has been designed for the recovery of inert materials such as wood, creating quality re-usable wood for items such as panel boards or valuable biomass fuel. The HogMag has the proven ability to create high separation levels of ferrous and non-ferrous metals ensuring there is no loss of valuable materials. 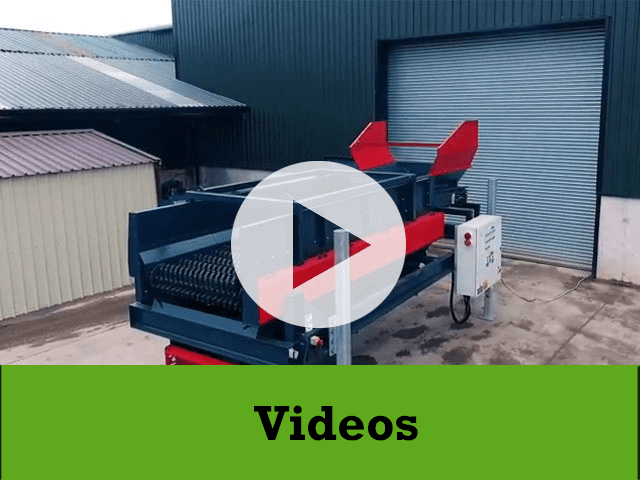 The HogMag has been designed with heavy duty components to ensure downtime is kept to a minimum and is fitted with energy saving motors so not only can the HogMag save wood waste processors in overhead costs but is also helping the UK to achieve its goal of becoming a more sustainable society.